The first annual Hops and Hope Fundraiser benefits Valerie's House on Saturday, December 1st at Fort Myers Brewing Company. 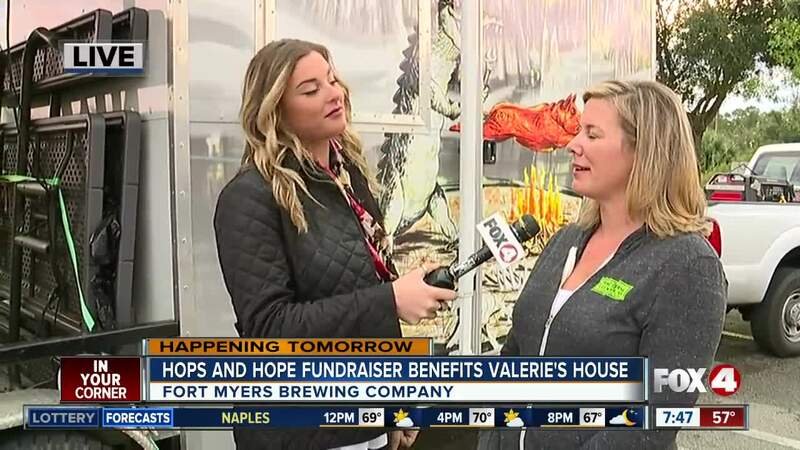 FORT MYERS, Fla. — The first annual Hops and Hope Fundraiser benefits Valerie's House on Saturday, December 1st at Fort Myers Brewing Company. 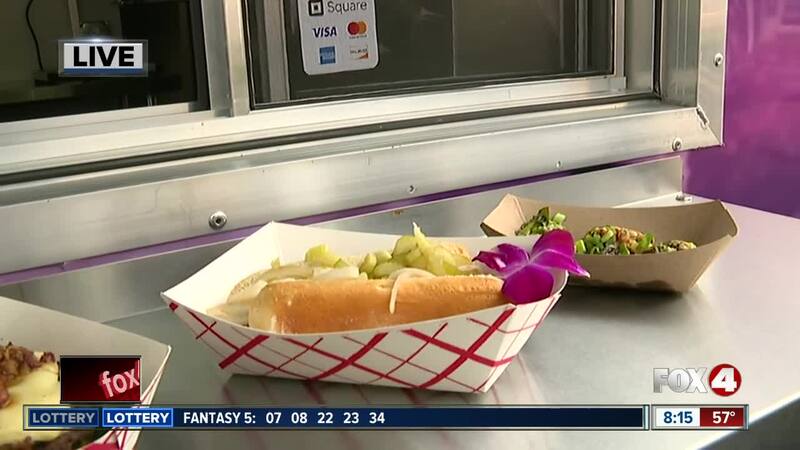 The fundraiser includes live music performances by local singers performing in a Nashville-style, local craft brews, food trucks and family-friendly activities. The event kicks off at 2 p.m. at Fort Myers Brewing Company and wraps up at 6 p.m. The brewing company will donate a portion of the beverage proceeds to Valerie's House. Valerie's House is a local nonprofit that provides a safe place for children of loss to bond, grieve and heal together after losing a family member.